There are a few important considerations worth keeping in mind when designing an application journey. Applying to university is a time-consuming process. For students, there are several sources of stress during this period, and it’s imperative to show empathy throughout the application process. 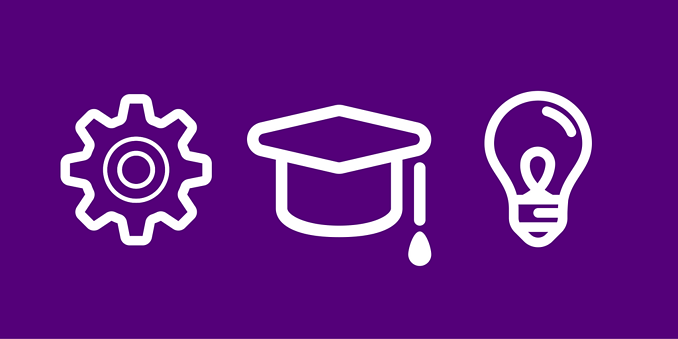 With these three things in mind, here are four practical steps you can take to optimise your university’s application process. Your applicants have different needs at different stages of their application journey. A dynamic application experience addresses these concerns before they become a problem, ensuring a seamless process. Features of a dynamic application may include an optimised portal which delivers relevant content at different stages of the application, or an integrated referencing feature which allows prospects to enter the details of their referees simply and intuitively. By creating a dynamic experience you’re able to demonstrate that you truly understand your candidates’ journey and can provide things they may not experience elsewhere. One of the major challenges faced by many universities is application abandonment: candidates starting but not completing their applications. Abandonment is an indication that candidates are interested in your university but something has made them reconsider and ultimately decide not to apply. A common explanation for abandonment is that prospects find the application process long-winded, unintuitive or overly complicated. Applicants often aim to apply to a handful of universities before tight deadlines. They want the application to be streamlined, intuitive and something they can complete simply and in one sitting. A good CRM will tell you exactly how far each of your applicants has progressed through the process and when they last updated their application. For example, you could track candidates who have finished 80% of their application but haven’t updated in the last two months. Seeing the exact stage prospects are in the application process allows you to send relevant and contextual messages that inspire them to move to the next stage, and at the exact time that they’re most likely to engage with your message. With the average person spending more than eight hours online, the importance of digitising your application process can’t be underestimated. If you’re still relying on paper-based or PDF application forms, you may be missing out on a lot of your target candidates, who will likely be digital natives. A modern and personalised application system may come at a cost. But, given today’s increasingly digitised culture, the cost of not having one is far greater. 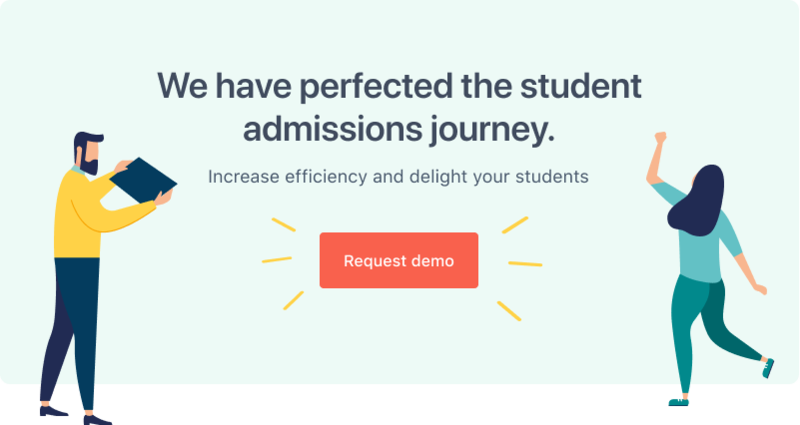 Book a free consultation to find out how you can optimise your university’s application process.